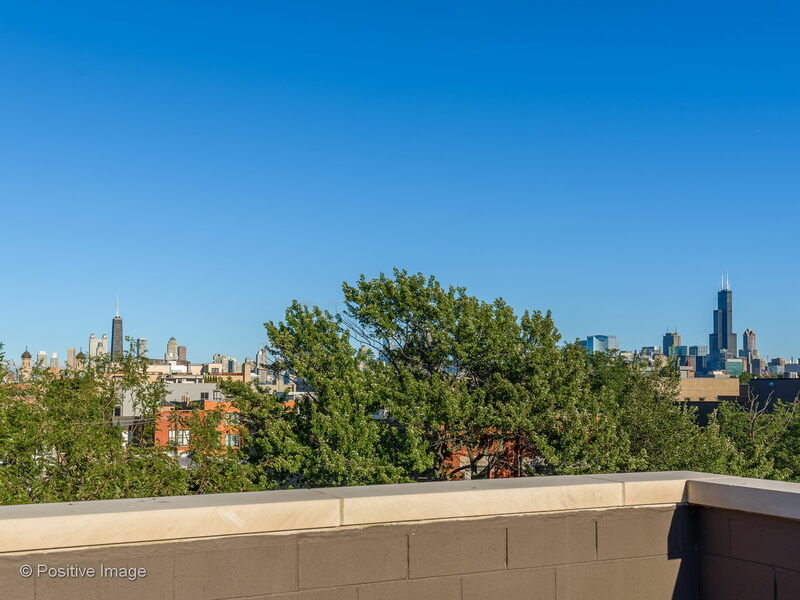 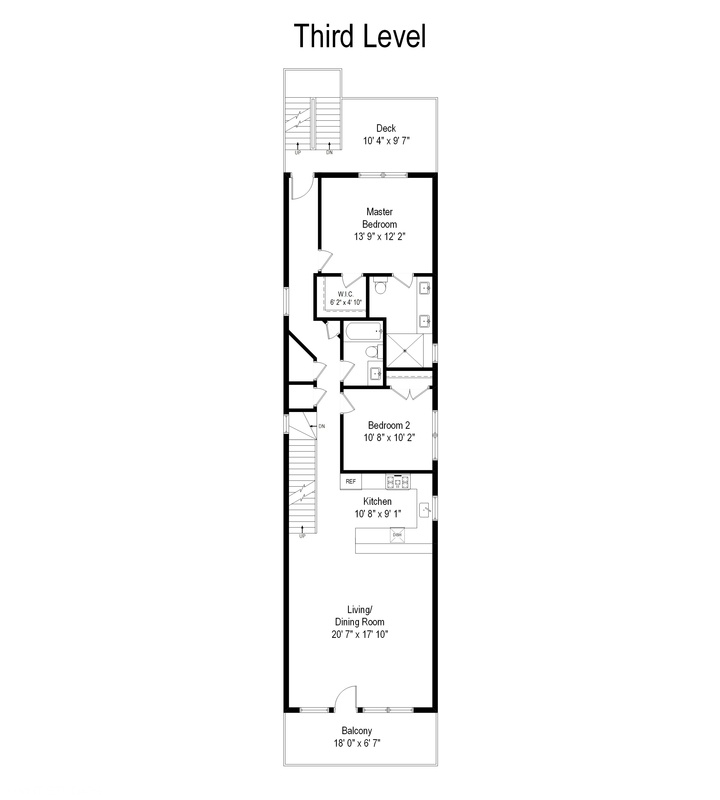 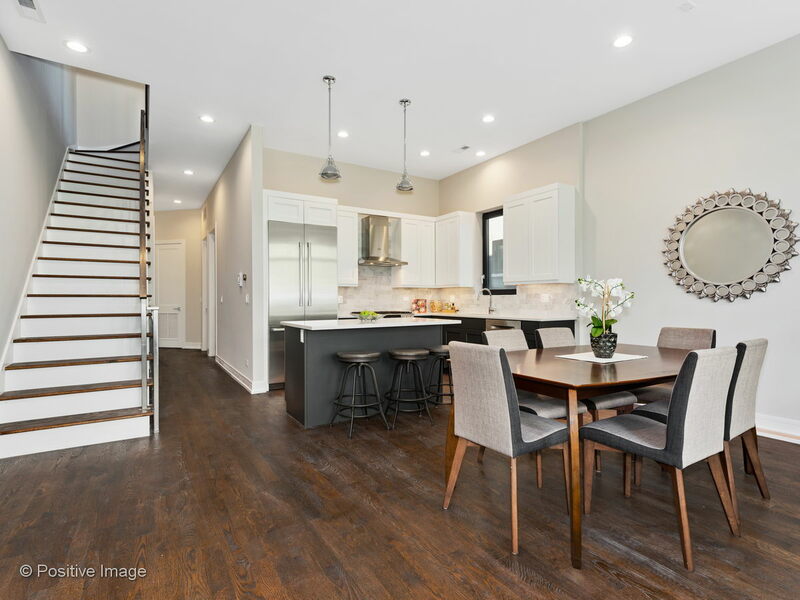 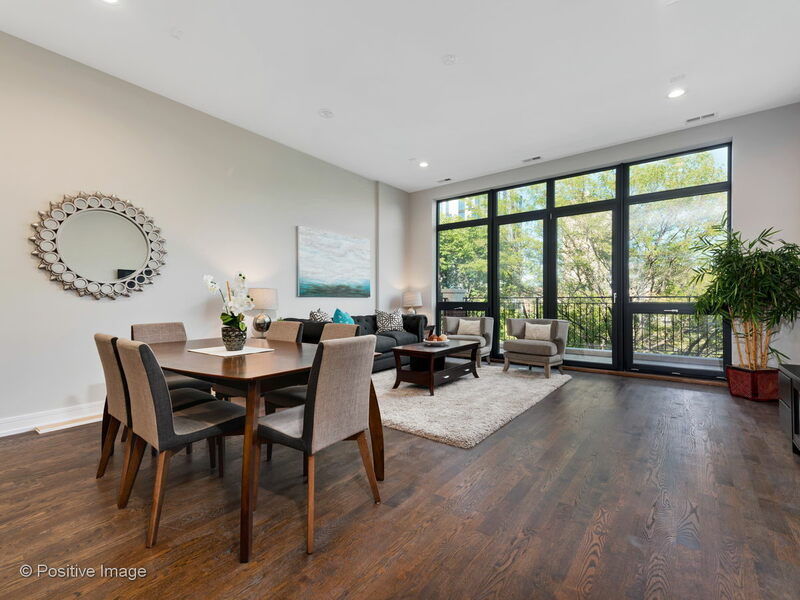 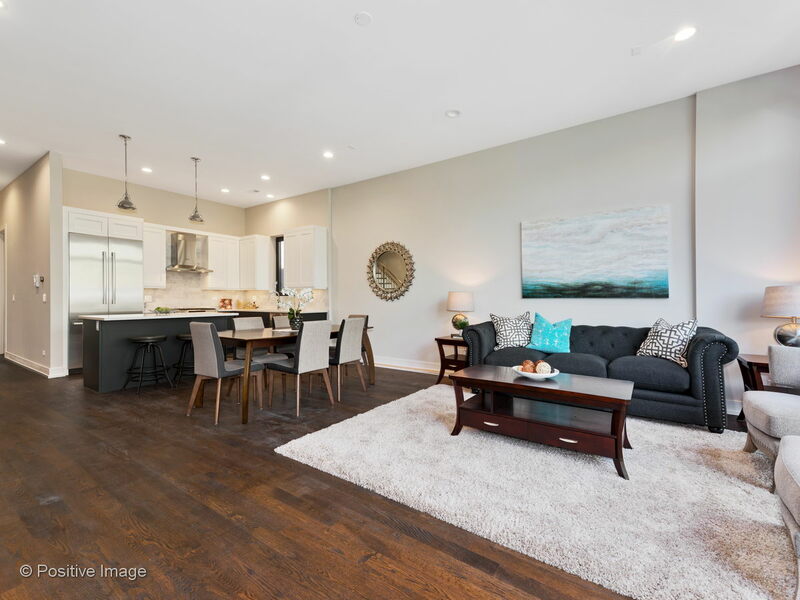 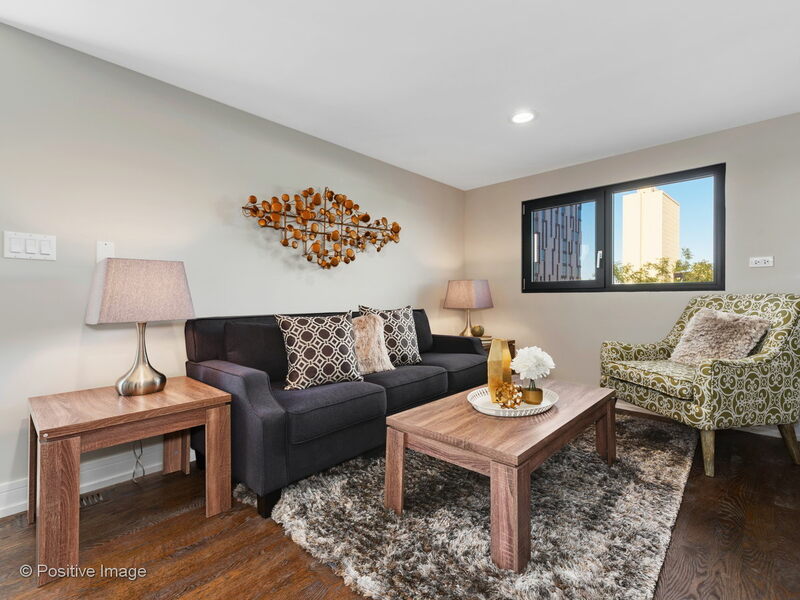 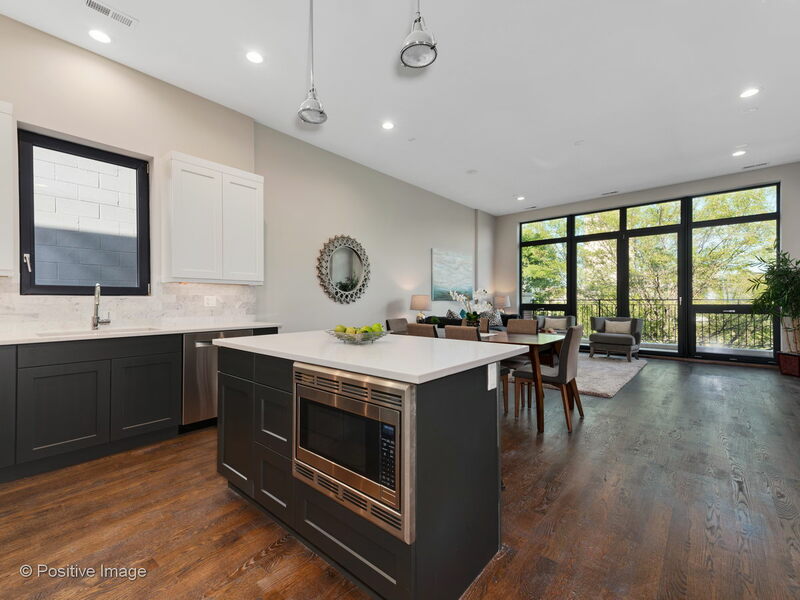 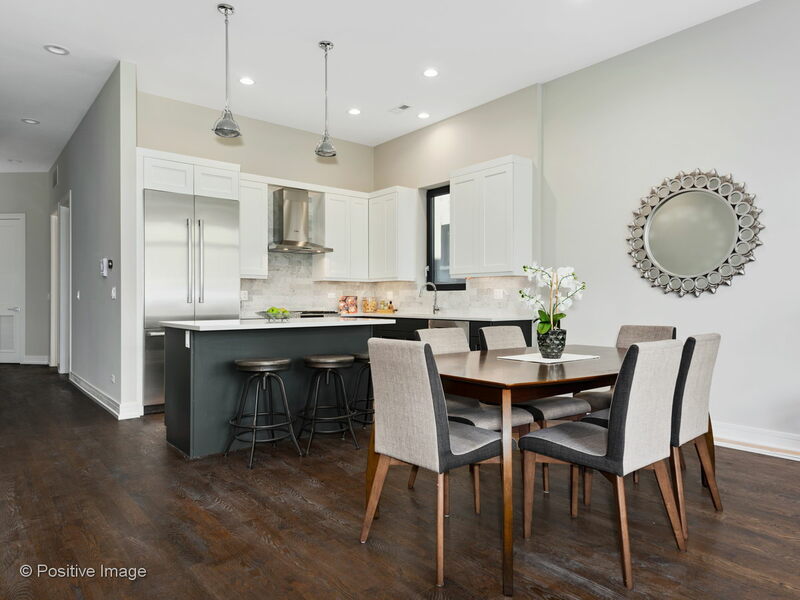 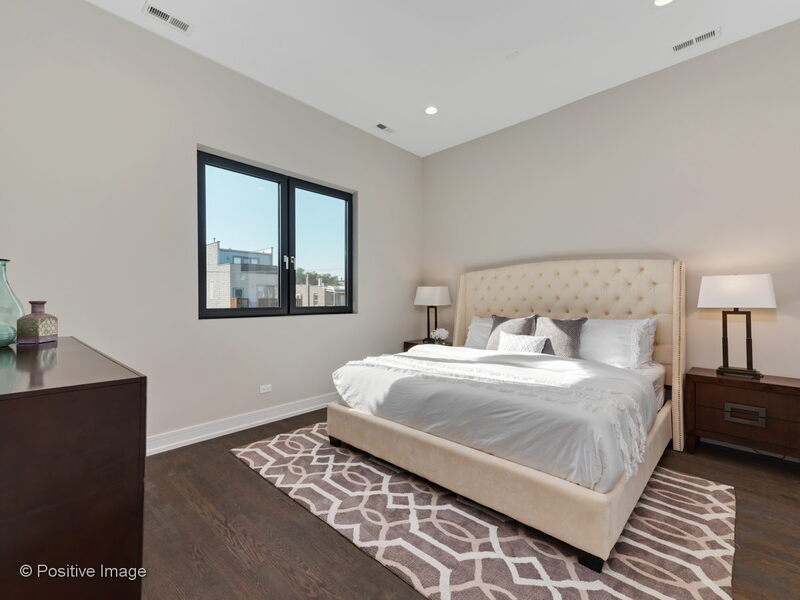 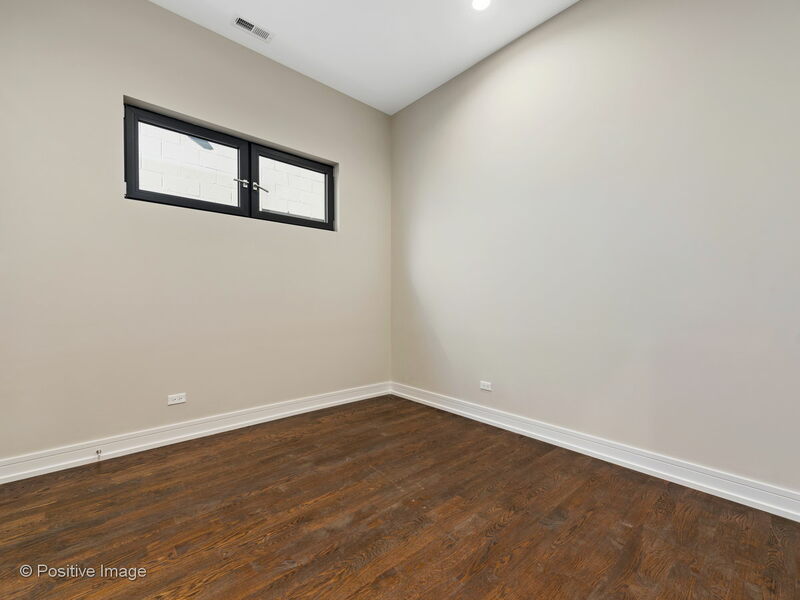 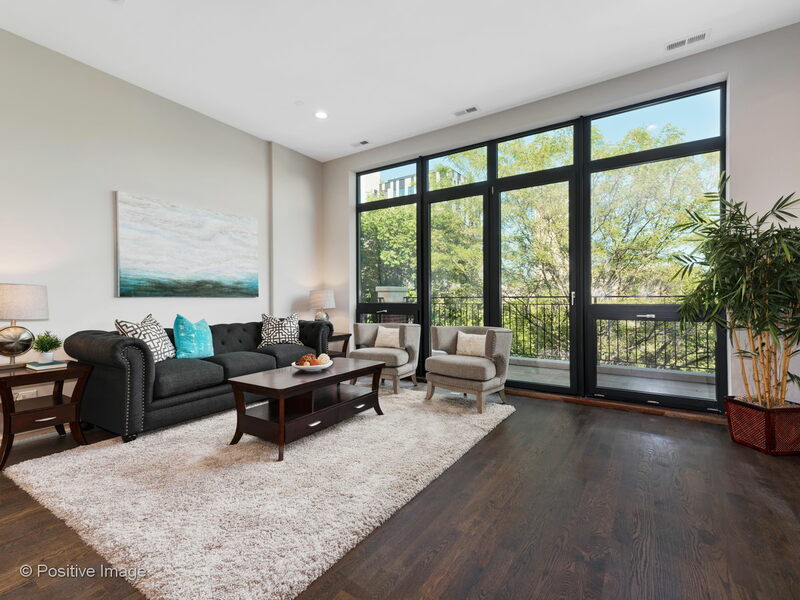 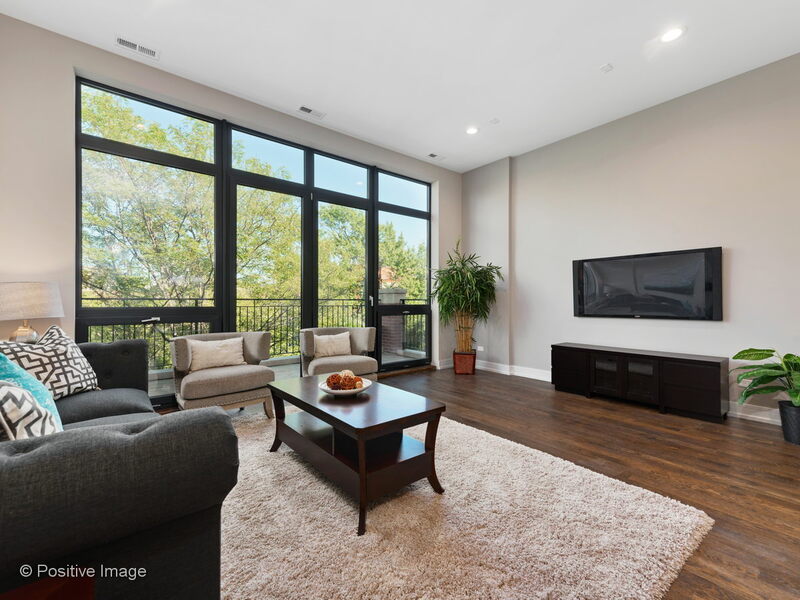 Brand new contemporary penthouse perfectly located in the heart of Ukrainian Village! 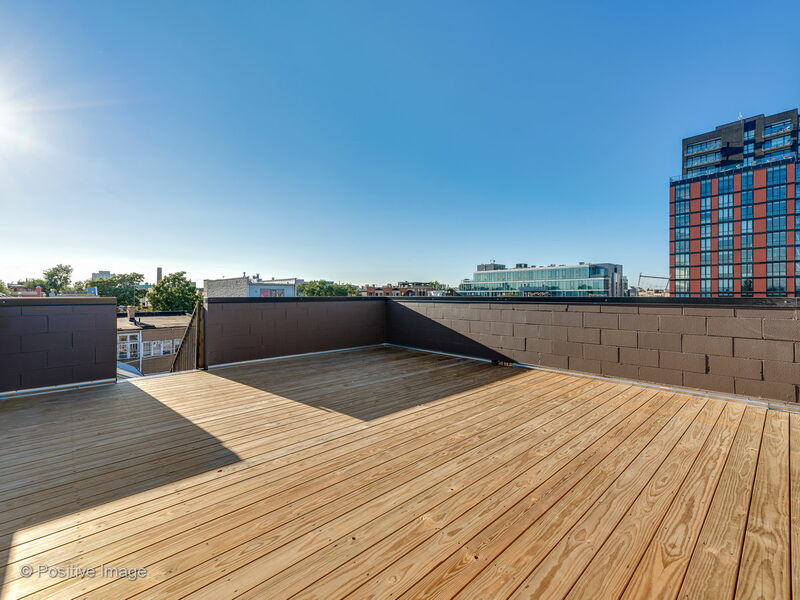 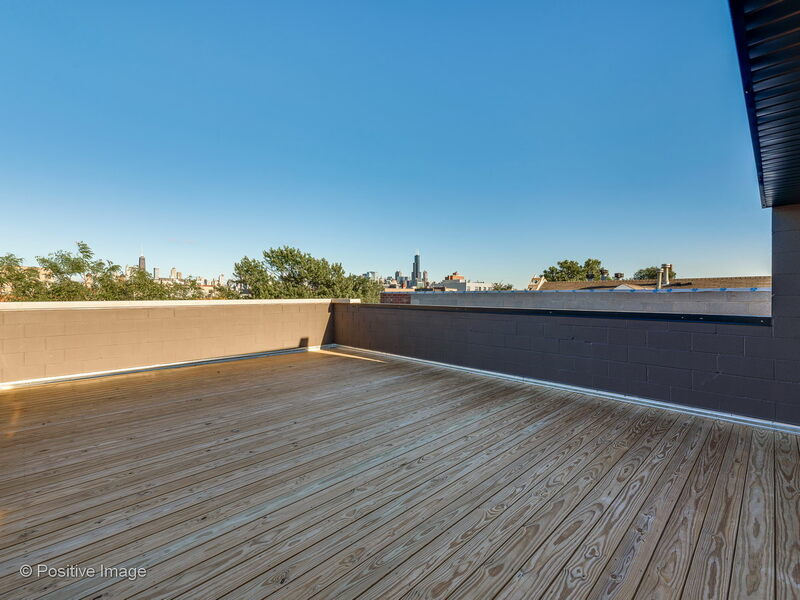 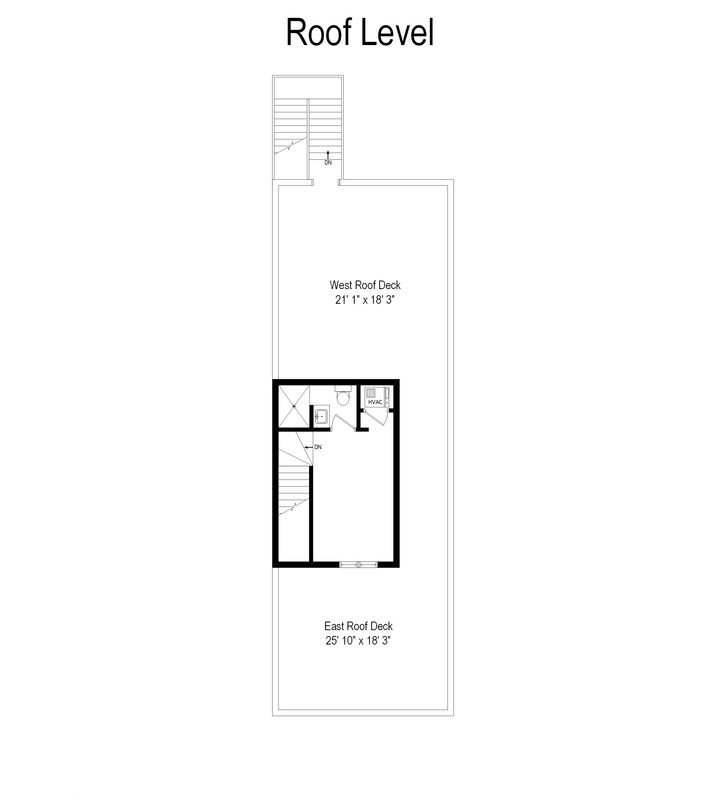 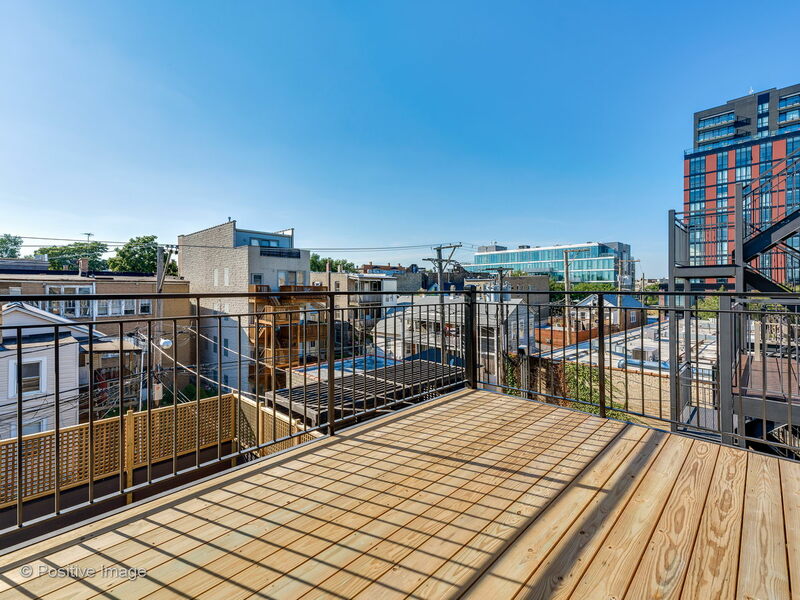 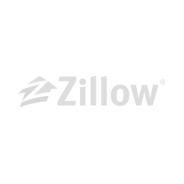 Spacious 2 bedroom, 2.5 bath with rarely seen bonus room off the rooftop deck! 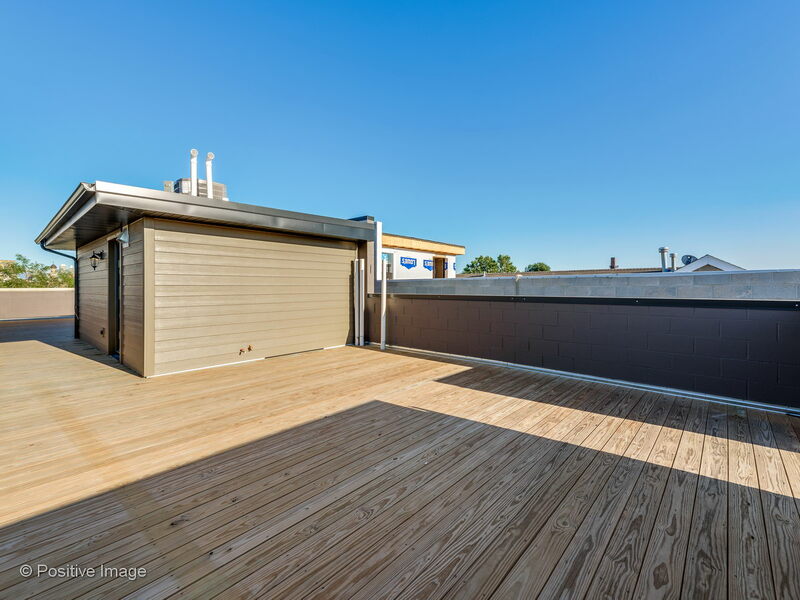 Perfect as an additional lounge space when entertaining on the roof deck or spacious den. 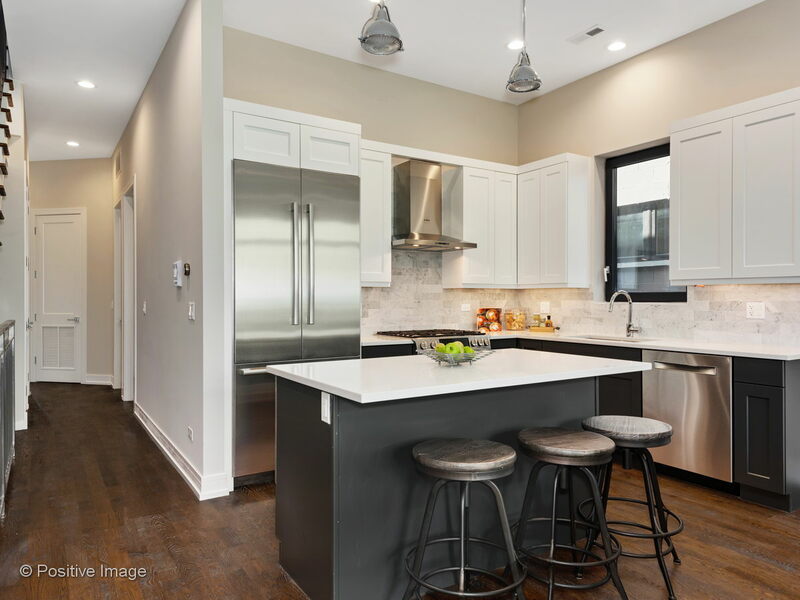 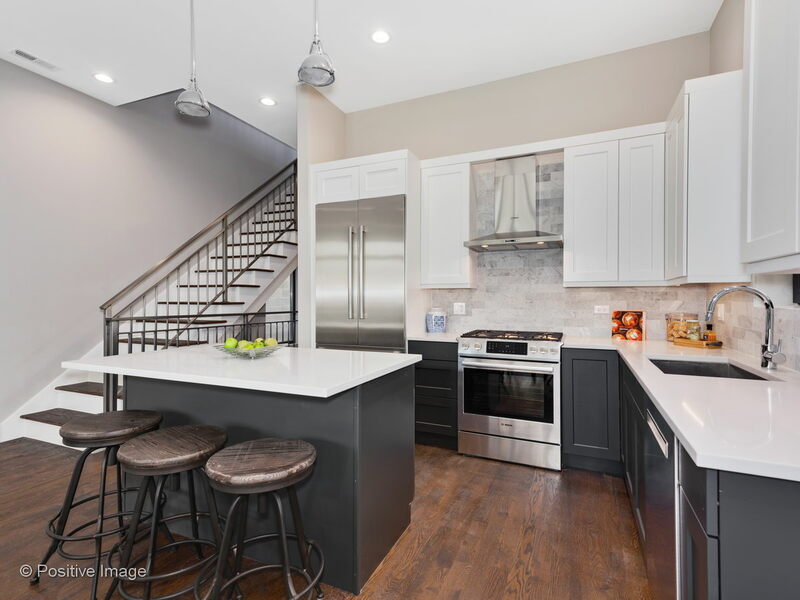 Stylish living with chef caliber kitchen featuring Quartz counter tops, breakfast bar seating, and high-end appliances. 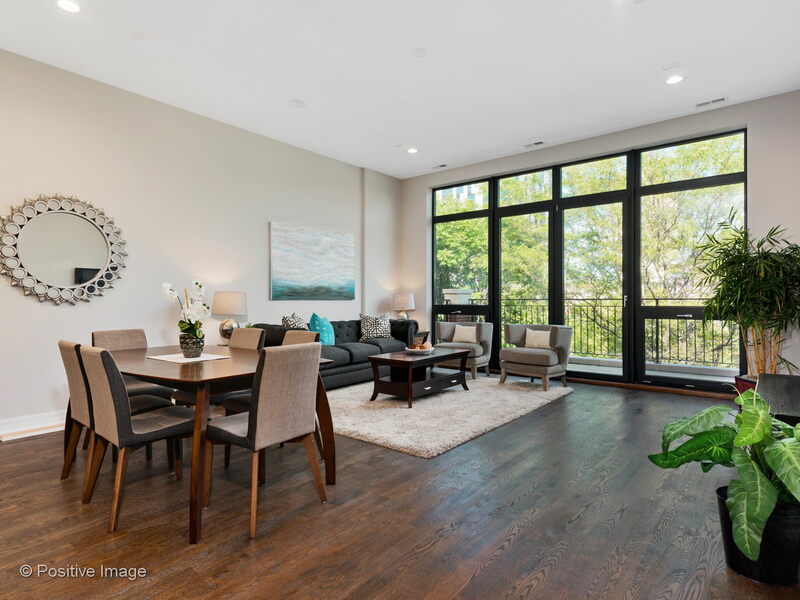 Combination living/dining room with floor to ceiling windows and expansive front deck. 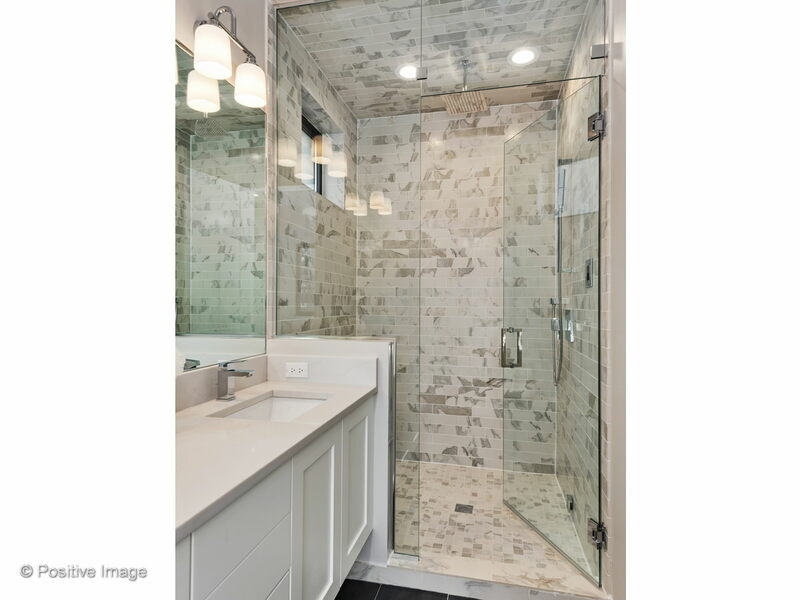 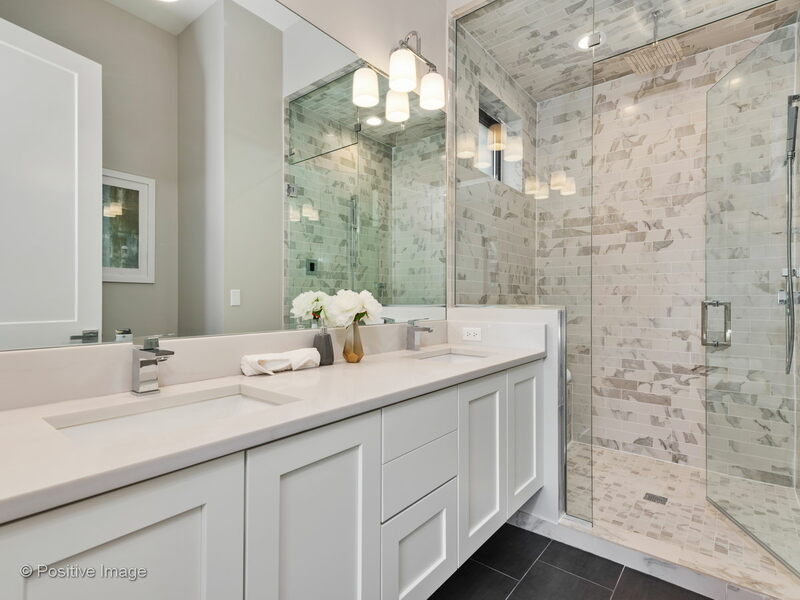 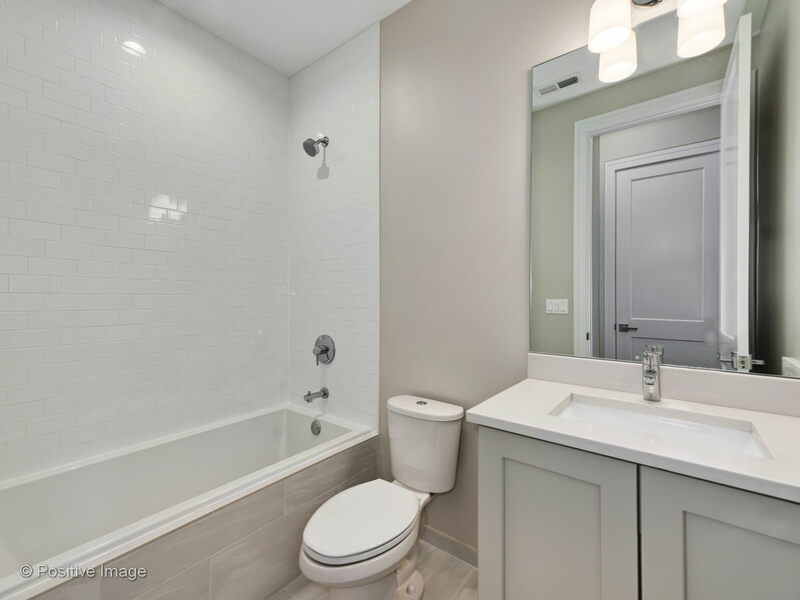 Spacious master with spa-like bath has heated floors, double floating vanity & steam shower. 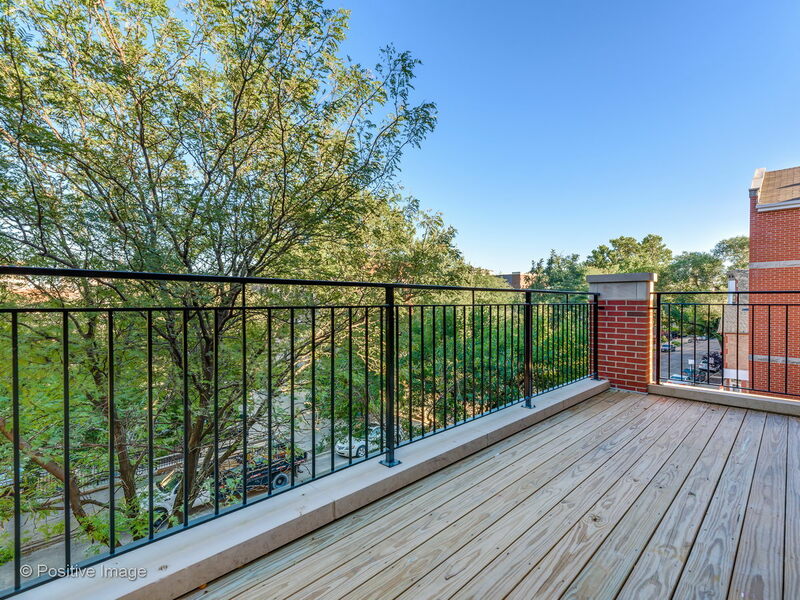 Additional balcony off the master for 3 outdoor spaces total, designated storage room & 1 garage parking space included in price. 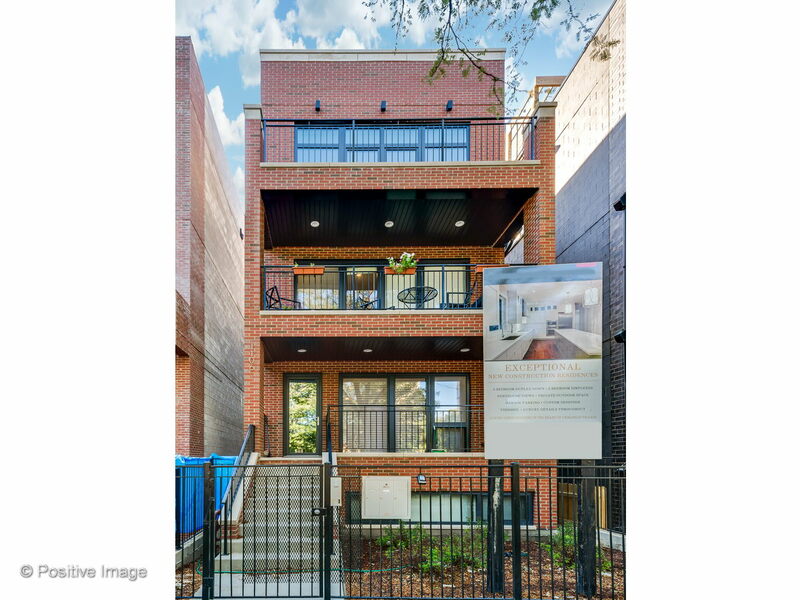 Just blocks from Wicker Park entertainment and everything West Town has to offer!